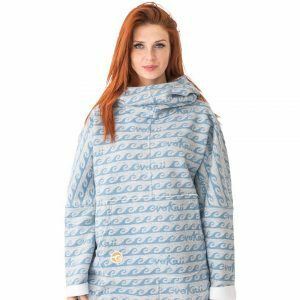 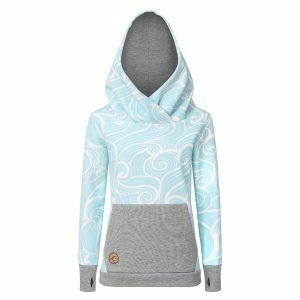 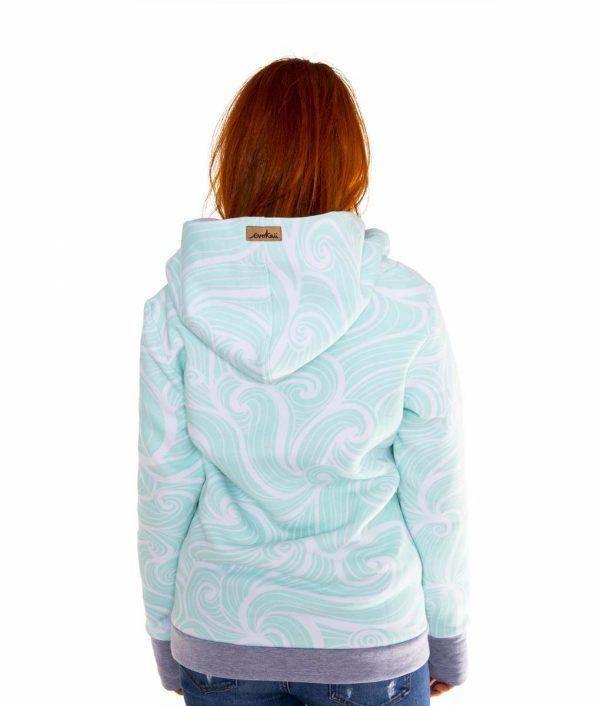 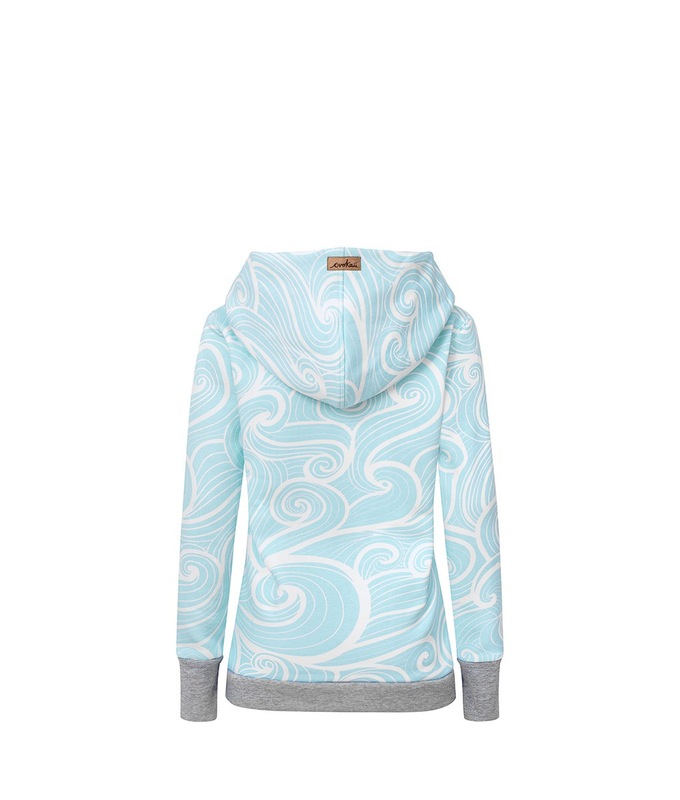 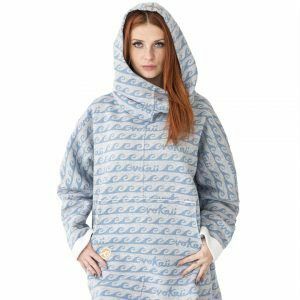 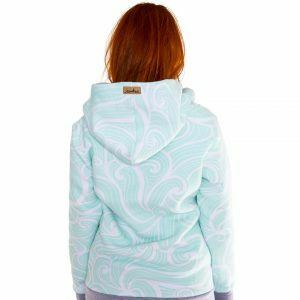 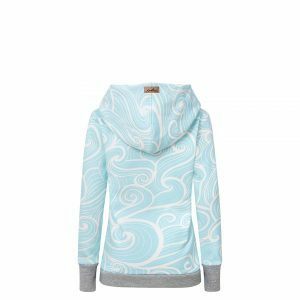 Wave pattern inspired version from Bombora Original surf style hoodie with a big hood, produced in super comfortable soft finished cotton. 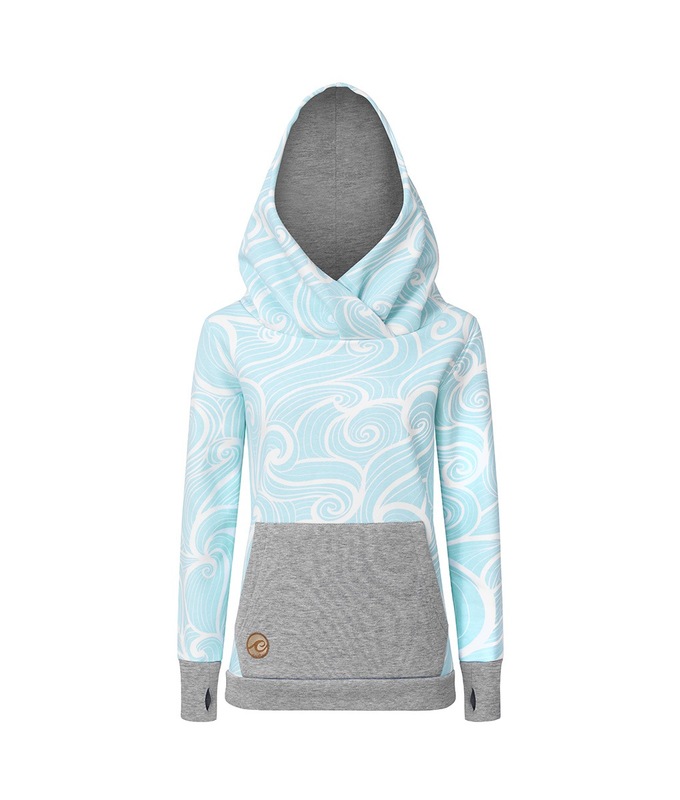 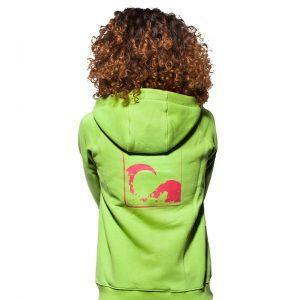 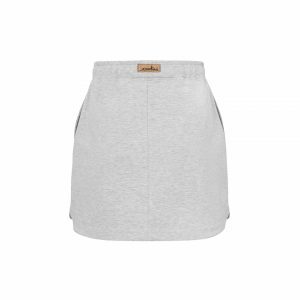 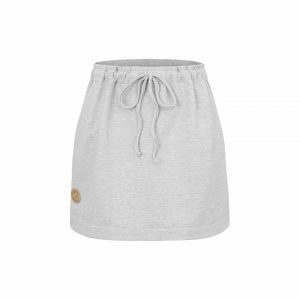 Sewed with stylish cross neck, clean ocean colour and casual front Kangoo pocket. 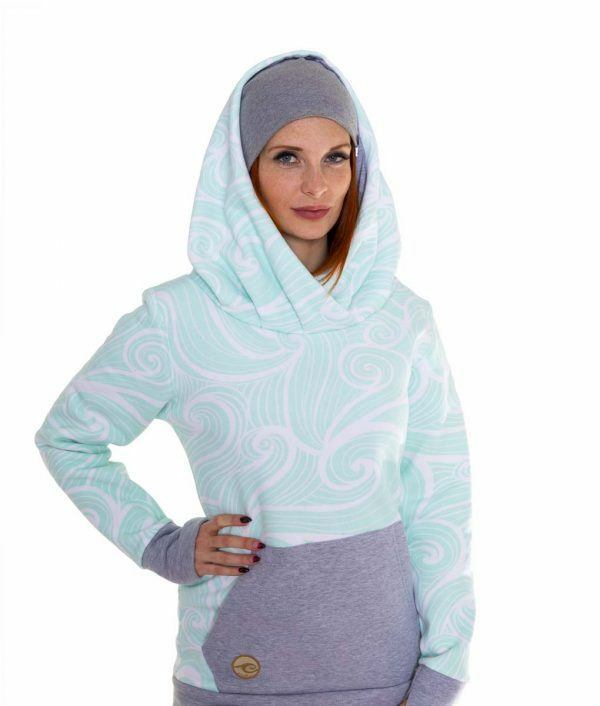 Comfortable warm and stylish ready for all your adventures!